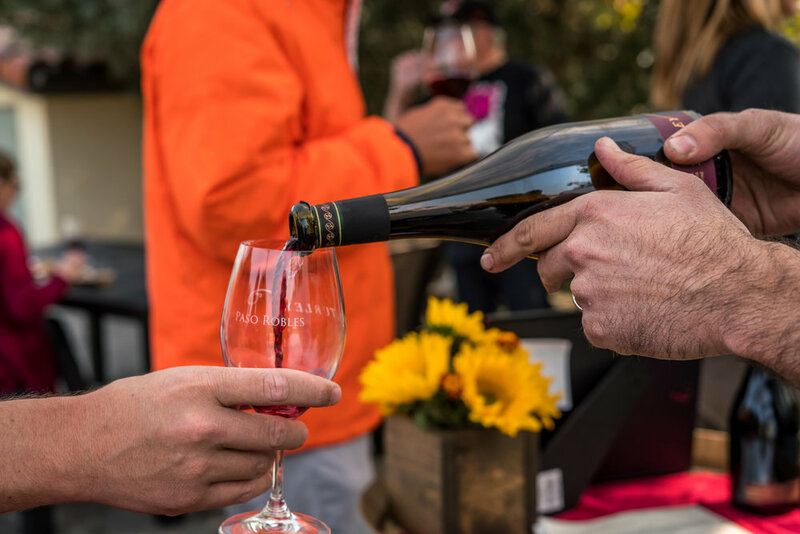 To put it simply, you need to be here the weekend of March 15th – 17th for Paso's Zin Fest Weekend. We are kicking off the weekend on Friday night with an exclusive winemaker's dinner at the new Tin Canteen in Tin City at 6:30pm. Tickets are $75/person and space is limited, so call us at 805-434-1030, or email pasorobles@turleywinecellars.com to reserve your spot now. The tasting room will be open 10am-5pm all weekend as we premier the 2017 vintage of Juvenile, Dusi, AND Amadeo's Zinfandels. Enjoy the veranda with tunes by Albert Sanudo (Saturday) and Michael Shelton (Sunday) as we celebrate a whole weekend dedicated to California's heritage grape. Pizza will also be available for purchase from 12-4pm. As always, the $15 tasting fee is waived with a 2 bottle purchase (2 complimentary tastings for active Mailing List members). No reservations necessary.